Mermosa Soft Launch Event in St Pete. L-R Blogger Farrah Estrella and Mermosa creator and owner Desiree Noisette. Hola Estrellitas! 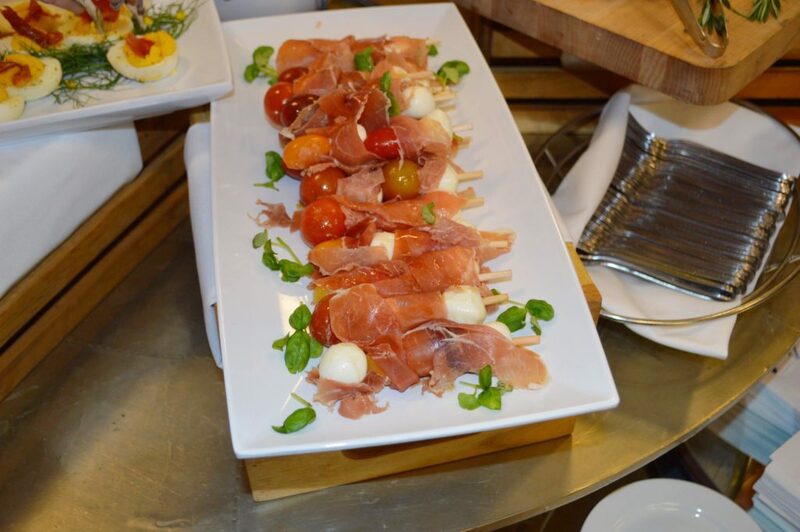 Yesterday, I attended the soft opening of the Mermosa Flagship Winery & Boutique in St. Petersburg, Florida. I was happy to attend this event because I love supporting women owned businesses especially local ones. 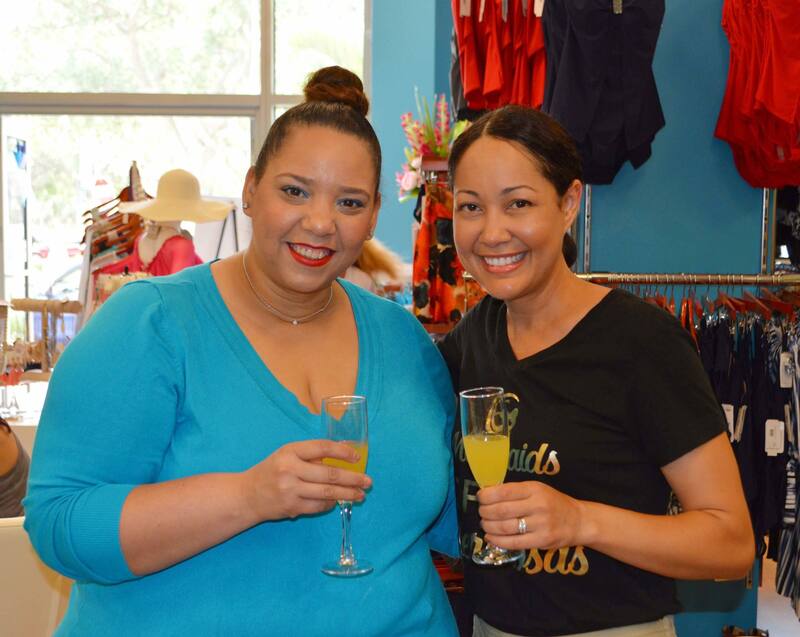 Mermosa is the ultimate sip and shop location. 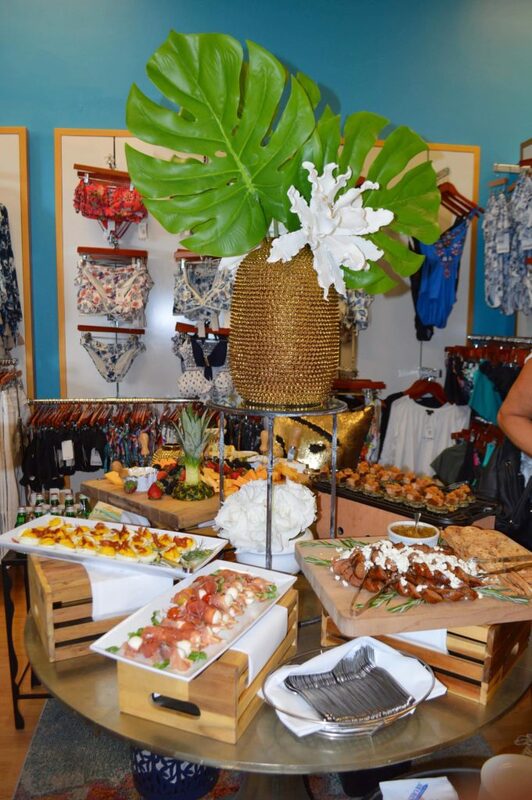 You can shop for swimwear, resort wear and gifts while enjoying some delicious Mermosas. 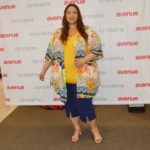 The Mermosa Winery & Boutique was previously called Cerulean Blu and was founded by my friend Desiree Noisette, a former attorney turned swimwear fit expert, clothing designer and mother of 2 boys. 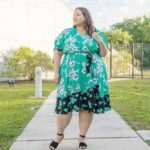 Desiree, quit her job as a Construction Law Attorney 6 years ago and launched her Boutique Cerulean Blu and it soon became Tampa Bay’s #1 Resort Wear shop. Cerulean Blu is now becoming Mermosa, a combination Boutique and Winery (Sip & Shop), what a great concept! Every fashionista I know will love this place. 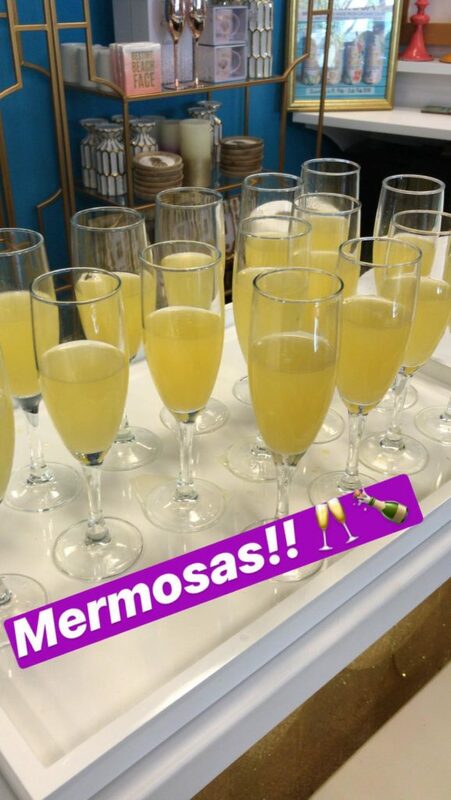 The invite only event included a sample tasting of the refreshing and sparkling Mermosa Wines. 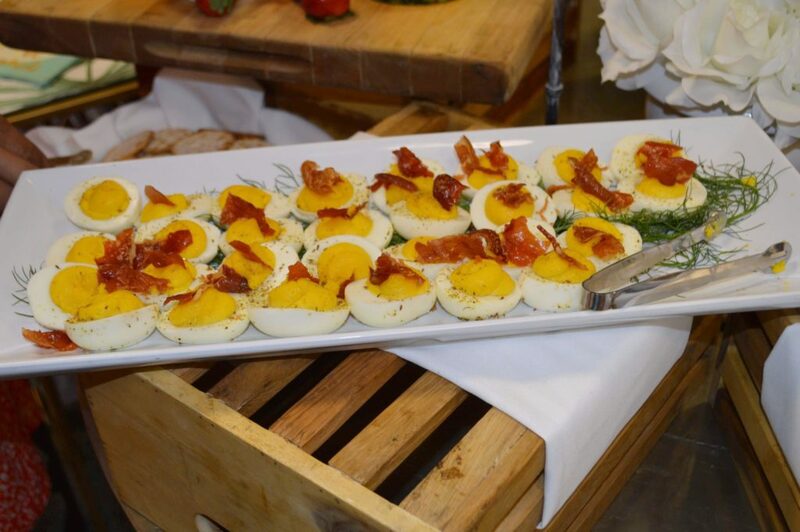 We also enjoyed delicious appetizers by Parkshore Grill and live music. 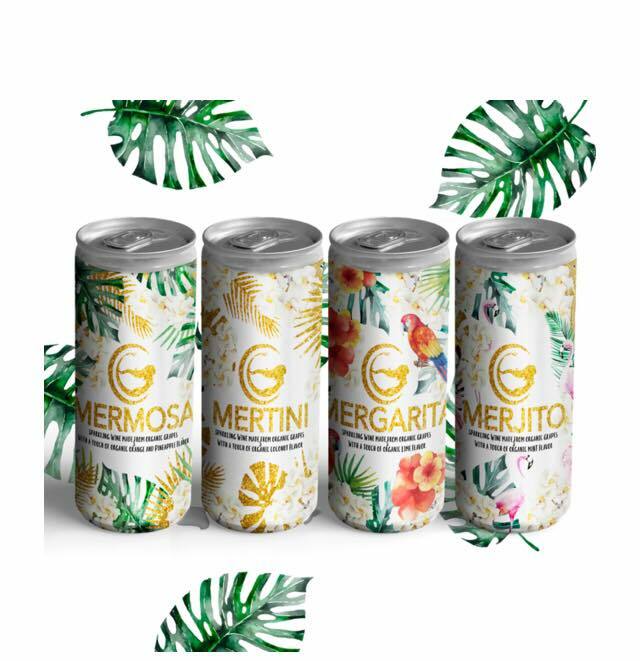 The Mermosa brand includes 4 signature flavors: Mermosa, Mergarita, Merjito and Mertini. All the wine is made in the beautiful Oregon wine country. It took a lot of work for Desiree to create these beautifully authentic, crisp, and refreshing wines, you definitely have to try them. 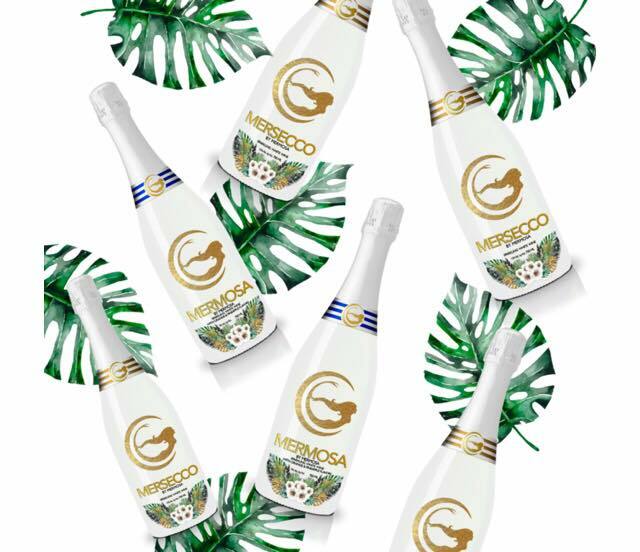 For now, you can buy them exclusively at the Mermosa Flagship Store in St Pete but they will be available soon at your local supermarket and liquor store. Cheers!